I guess this is true. The only thing someone has to do to recover her reputation is to either get married or die. 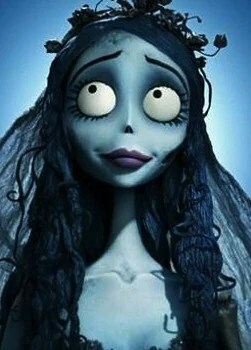 No one ever says anything bad about a bride or a corpse! I guess that means that a zombie bride is forgiven ALL her poor choices and missteps in life. It’s something to think about….